Justin Bieber is once again showing his wife, Hailey Bieber, a lot of love. 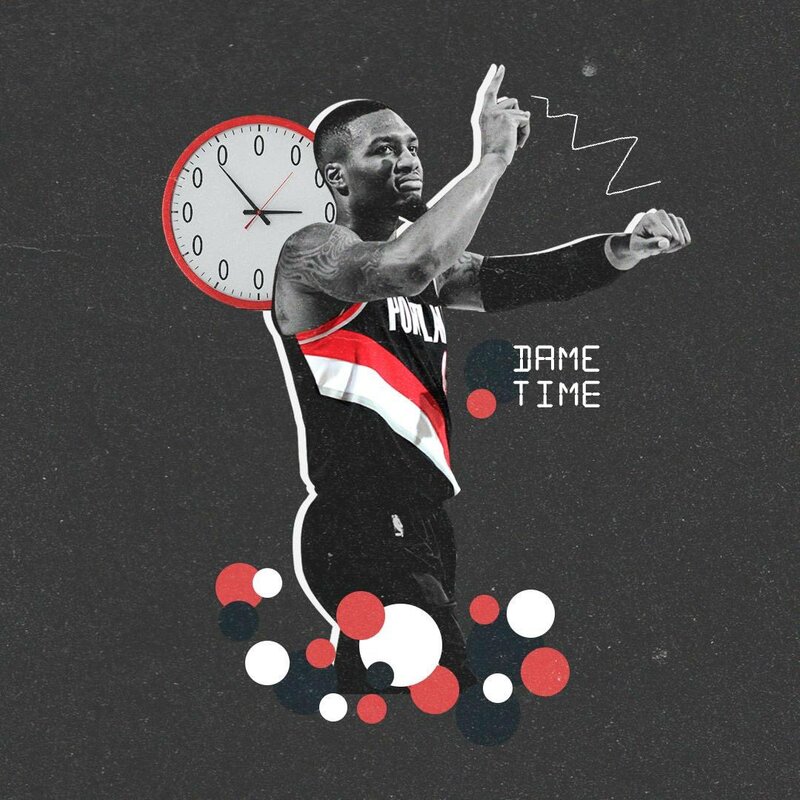 Dame even waves goodbye, how can you not love this guy? !